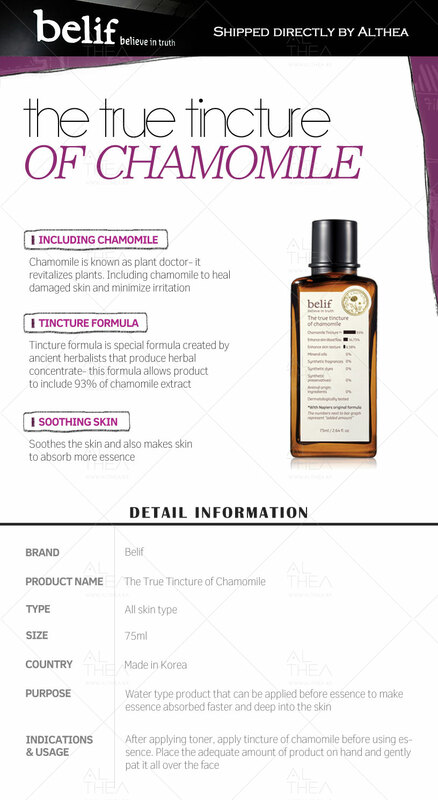 Althea Says: Just like a soothing cup of tea, Belief's The True Tincture of Chamomile is here to soothe and rejuvenate your skin! Known as the "plant doctor", chamomile revitalizes plants. On the skin, this product contains 93% of chamomile extracts and calms easily-irritated skin while encouraging cell regeneration to heal damaged skin. 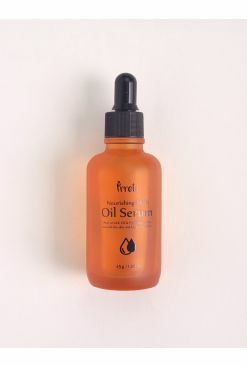 This skin supplement hydrates and preps the skin for the next step of skincare for better absorption. The best part about this? 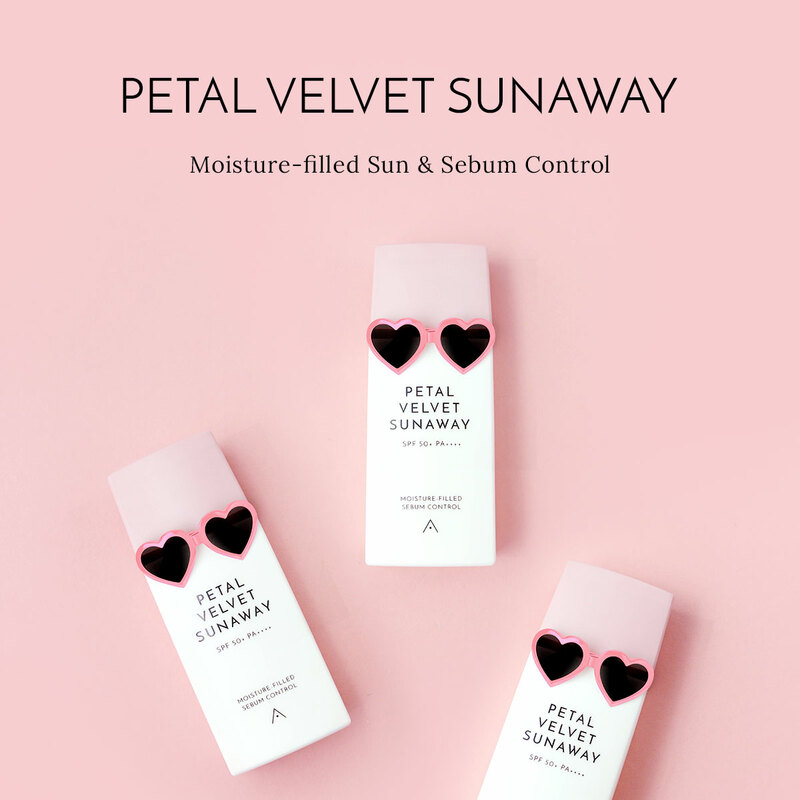 It's formulated without any mineral oils, synthetic fragrances, dyes, preservatives or animal origin ingredients, making this suitable for even the most sensitive of skins. 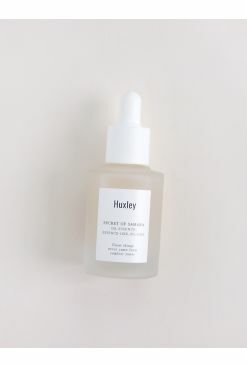 How To Use: After cleansing and toning skin, saturate a cotton pad or pour some out onto your hands and apply to skin.